Join us as we play and learn how to use the Premier +2 Embroidery, Extra, and Premier +2 Ultra embroidery creating software. Come in and learn how to get around and create, edit and manipulate your own designs. Each month we will discover new software techniques and modules in this hands-on club, from basic embroidery wizards, in the hoop projects, monograms, appliques, quilting, and free form digitizing. 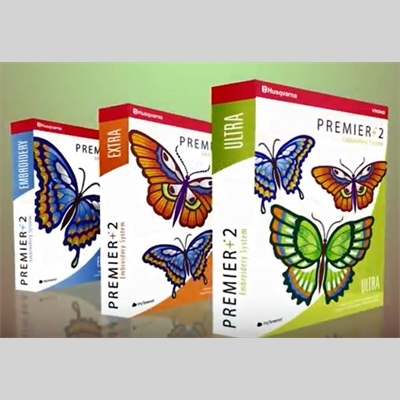 This particular club focuses on both the PC and Mac versions of Premier+ 2 software. You can attend the third Saturday of the month in Garden Grove or the third Tuesday of the month in Irvine store.